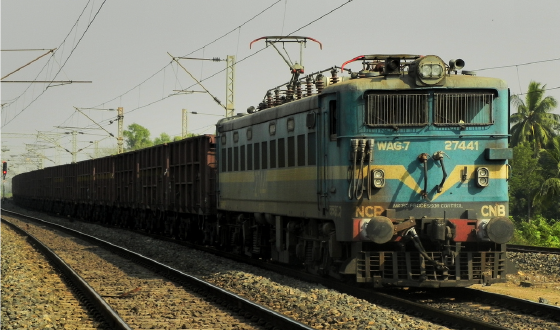 Ineco has made a feasibility study into the high speed corridor between Haldia and Howrah. The River Hooghly, which, like the Ganges, is also considered a sacred river, has irrigated and enriched Bengali harvests since time immemorial. In order to improve the rail connection between the two cities of Haldia and Howrah, which are separated by the river, the Indian government has launched a project to build a high speed railway line. The National High Speed Railway Authority has commissioned studies for developing over 3,500 kilometres, with a total of six corridors, including the Haldia-Howrah link. 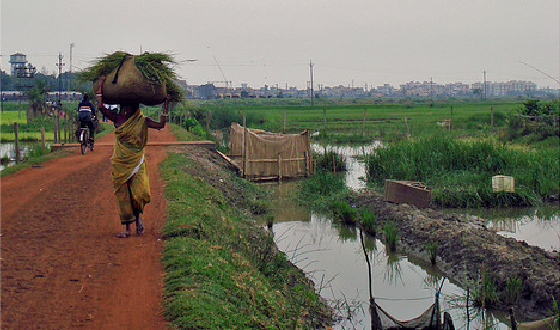 The project remit is to improve and streamline connections between the main population centres of West Bengal, in a country with over 1,200 million inhabitants. The construction of a railway line connecting the two cities will bring enormous benefits to the population, such as improved access, and reduced travel time and costs. The line will also increase business opportunities thus helping to reduce poverty and develop tourism. The two kilometre wide river crossing also poses a considerable challenge, as merchant vessels accessing the port of Calcutta take up considerable space and the study had to evaluate two possible infrastructures, either a viaduct or a tunnel.